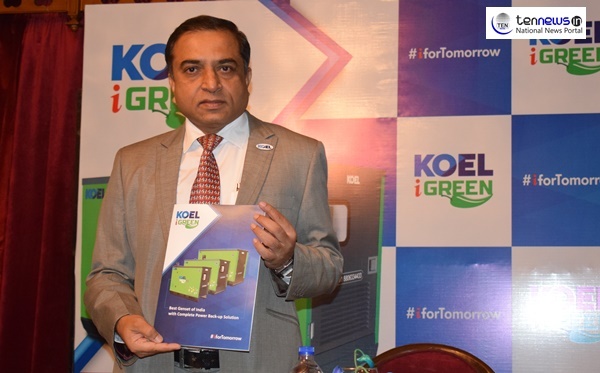 New Delhi :(08/02/2019) KOEL Green is India’s largest and leading manufacturer of Power Generating sets with 30 % plus market share. KOEL announced today their latest product range of technologically advanced intelligent DG sets. This range is aptly called as i-Green series. Not only that the i-Green DG set comes within built AMF panel. That means DG set will switch on automatically once grid power is off and switch off automatically once grid power is on. KOEL is the first company in India to offer this feature as standard offering right from 5kVA onwards.